Want to provide some theater fun for your little performers during Spring Break? 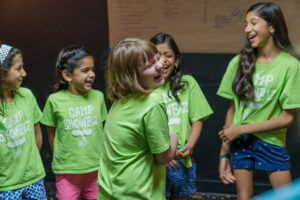 The Magik Theatre’s Camp Showbiz is taking place March 11-15, 2019 at two locations. 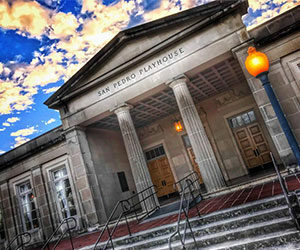 Choose from The Magik Theatre (Downtown) or the Magik Performing Arts Center (Northside). 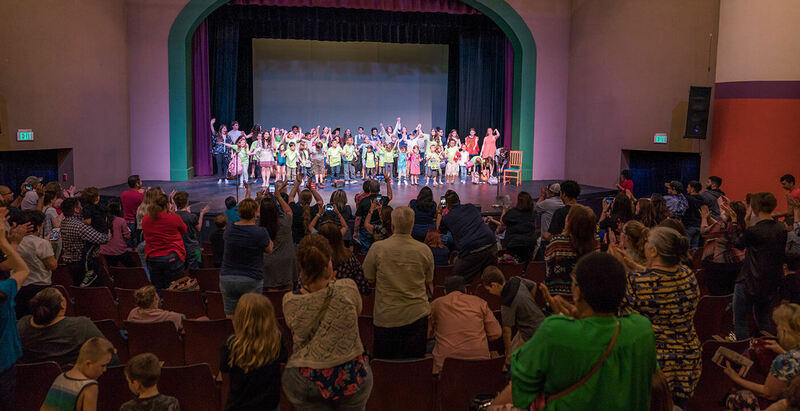 Camp programming for children age 3.5 to 5 is available at the Magik Performing Arts Center only and will run a half day — 9:00 a.m. to 12 noon. Camps for children ages 5 and up will run from 9:00 a.m. to 3:00 p.m.
Extended care and scholarships are available. Contact the theater for details. 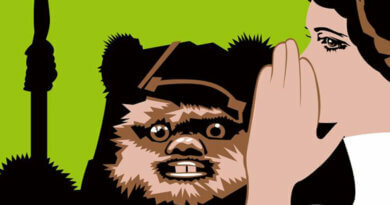 Magik Performing Arts Center ONLY | Half Day 9:00 a.m. to 12:00 p.m.
Are you ready for an adventure? Campers sharpen their social, motor, and problem-solving skills while building self-confidence through games, stories, movement activities and other creative exercises. This class culminates in campers sharing a movement activity and a scene from their dramatic adventure. They’ll also display their original art. Imagination Station family sharing will occur in the last hour of the last camp day. Class size is limited. 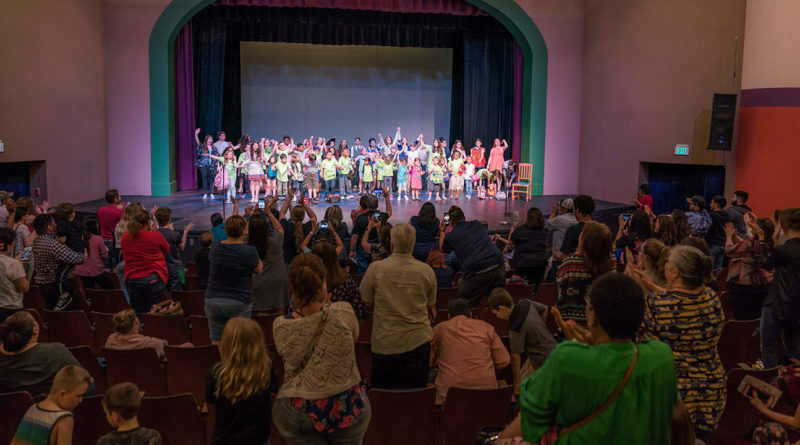 Full Day | 9:00 a.m. to 3:00 p.m.
Imaginations engage in this class where students work together to create an original musical made entirely from their ideas. 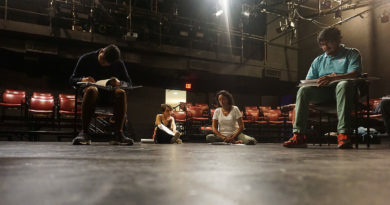 With guidance from one of our teaching artists, this class will learn the foundation of acting techniques and the playwriting process as well as singing and dancing. They will perform their final work for an audience of family and friends. All the world’s a stage! This class will develop students’ acting skills by exploring popular children’s theater scripts. 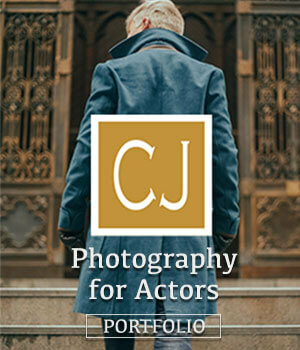 Students will be introduced to beginning acting techniques, learn basic script analysis skills and explore monologues and partner scenes to be showcased for an audience of family and friends. Talk about magikal! Create a mini-medley of fan favorites from the Disney Channel Original Movie Descendants. This class is designed to develop comprehensive musical theater skills, including dance, partnering, acting, character development and choral singing to be showcased for an audience of family and friends. Get Tony-ready with songs from these new Broadway blockbusters! Create a mini-medley of fan favorites from musicals like Mean Girls, Waitress, Once on This Island and others! This class is designed to develop comprehensive musical theater skills including dance, partnering, acting, character development and choral singing to be showcased for an audience of family and friends. Go to the Magik’s Spring Break Camp website for further details and enrollment information.